My favourite! Good practical advice for both mum & birth partner. Utilises calm birthing principles. 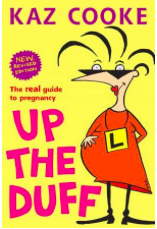 Humorous and down to earth look at pregnancy from an Australian female authour and comedian – practical, real and funny. 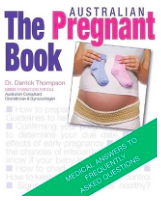 Fantastic up to date Australian advice from a much loved Melbourne obstetrician.Has more clinical information than some other books. A classic!This book has been read by thousands of pregnant women and for a good reason.Still an excellent all-round book. 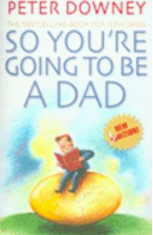 A good one for the Dads to be out there who want a heads up about the birth and the first year.